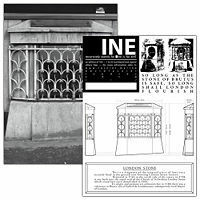 *INE - ZineWiki - the history and culture of zines, independent media and the small press. *INE recursively stands for *ine Is No zinE. This page was last modified on 19 May 2010, at 16:07.